John Cohen was born in Johannesburg, South Africa on 5 January 1944 to Phillip and Flora Cohen. Vivien Cohen (née Lehwess) was born in Johannesburg on 29 November 1947 to Henry Lehwess and Isle Lehwess (née Wronsky). John’s parents were born in South Africa while Vivien’s came from Germany and Namibia (then South West Africa). John and Vivien were introduced to each other by John’s cousin, who knew Vivien from physiotherapy school. They married on 3 December 1967 and had three children: Nicole (born in 1972), Steven (born in 1974), and Jeremy (born in 1979). 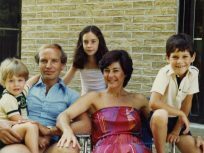 Facing an unstable political situation in South Africa, the family immigrated to Canada in 1977. For the first few weeks, they lived in a rental apartment in North York. They subsequently moved to a nearby townhouse. In 1980, they bought their first house in Thornhill. 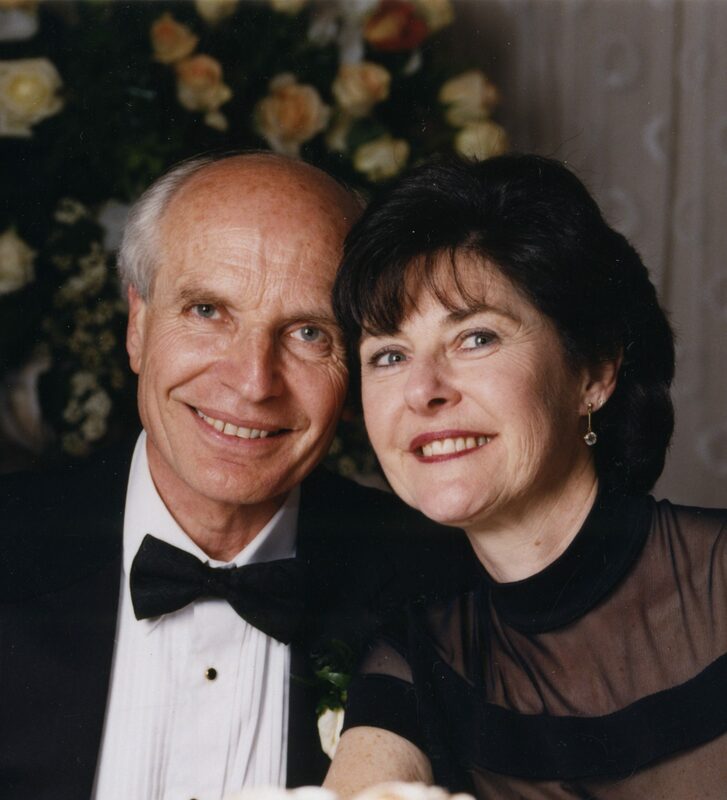 Back in South Africa Vivien had worked as a physiotherapist while John had worked as a textile sales agent. Upon moving to Canada both were able to continue in their chosen professions. 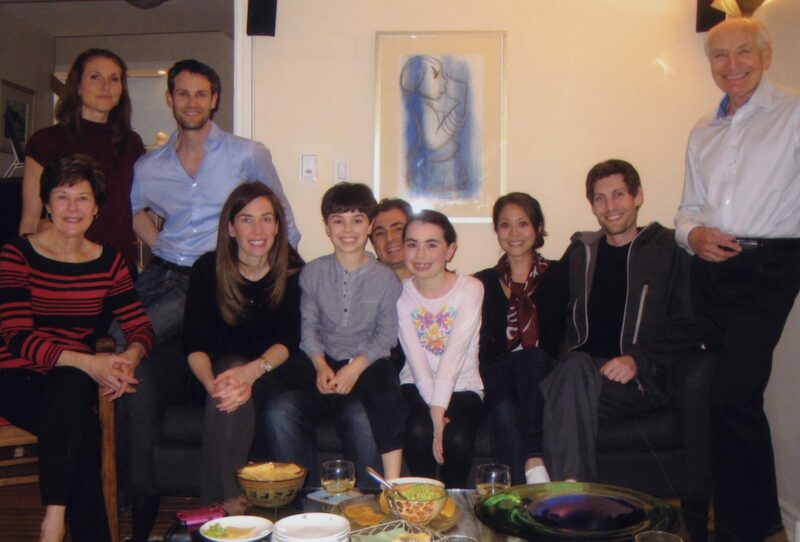 John and Vivien were eventually joined in Canada by their two mothers and many of their friends. 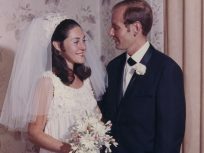 For twenty-five years they were members of the Shaarei Shalom synagogue. Today, they attend High Holiday Services at Congregation Darchei Noam. 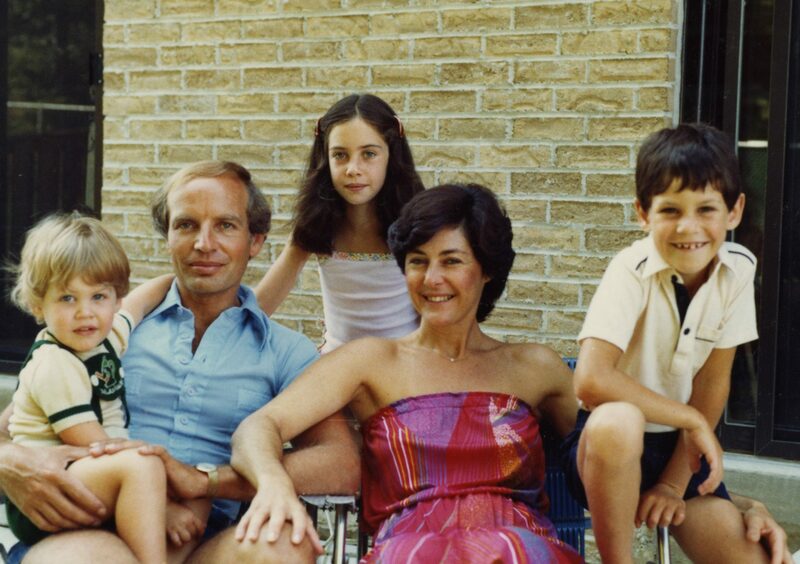 Cohen family at first home in Canada, 10 Pining Rd., Thornhill, Ontario, 1980. Ontario Jewish Archives Blankenstein Family Heritage Centre, accession 2015-3-8. 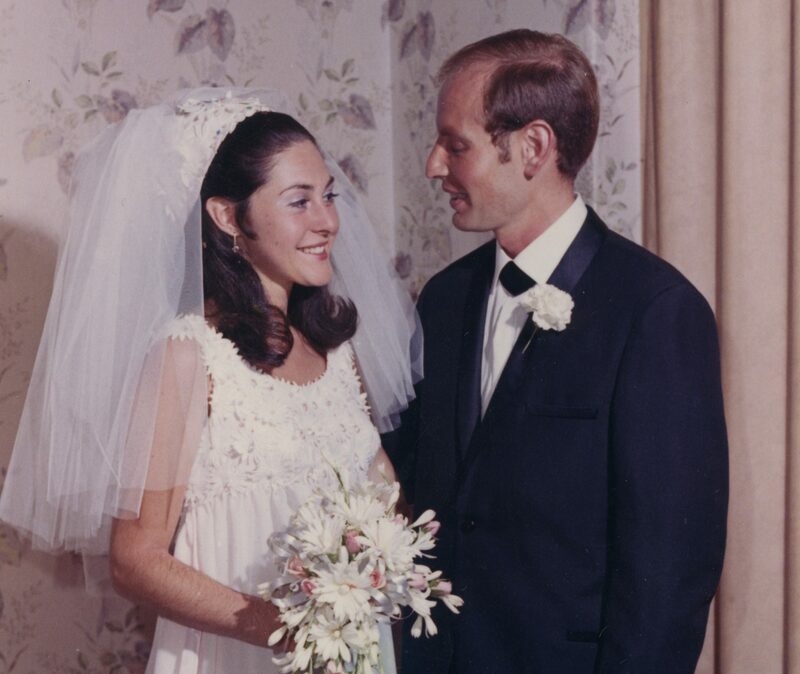 John and Vivien Cohen’s wedding, South Africa, 3 Dec. 1969. Ontario Jewish Archives Blankenstein Family Heritage Centre, accession 2015-3-8. 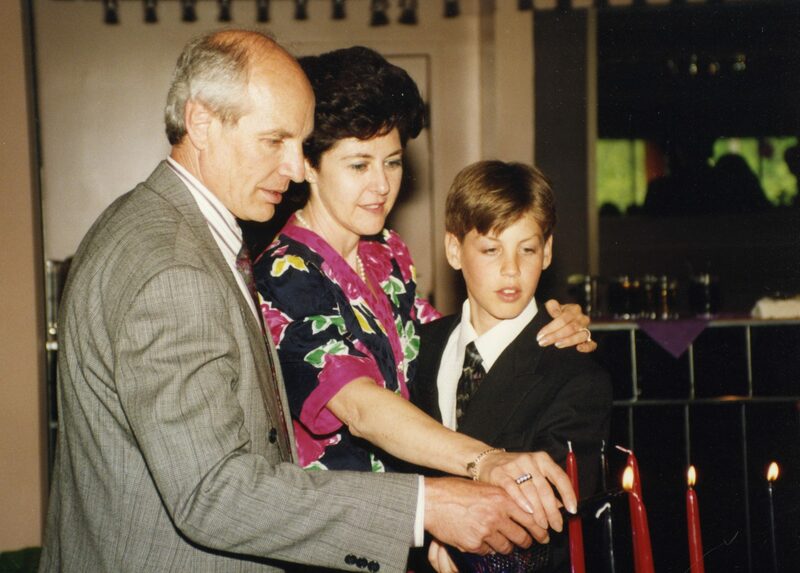 Candle lighting ceremony at Jeremy Cohen’s bar mitzvah, 1992. Ontario Jewish Archives Blankenstein Family Heritage Centre, accession 2015-3-8. 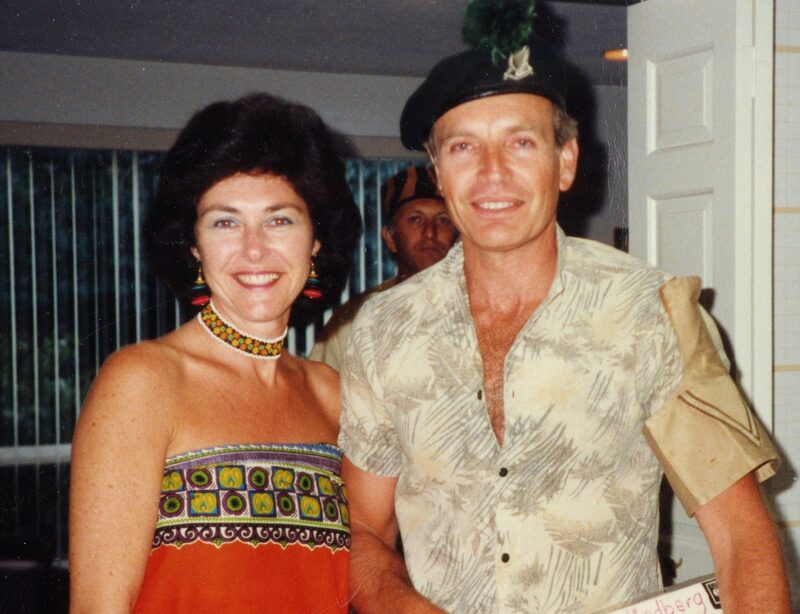 John and Vivien celebrate at a “Ten Years Out of Africa” party, Temkin’s home, Toronto, 1987. Ontario Jewish Archives Blankenstein Family Heritage Centre, accession 2015-3/8. 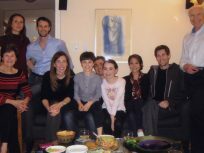 Cohen family gathering, 2014. Ontario Jewish Archives Blankenstein Family Heritage Centre, accession 2015-3-8.